What happened to all the dresses? Oh i want to try tulip sleeves too! Which tutorial did you use? Your dress looks lovely. Can’t wait to see the polka dot week…! 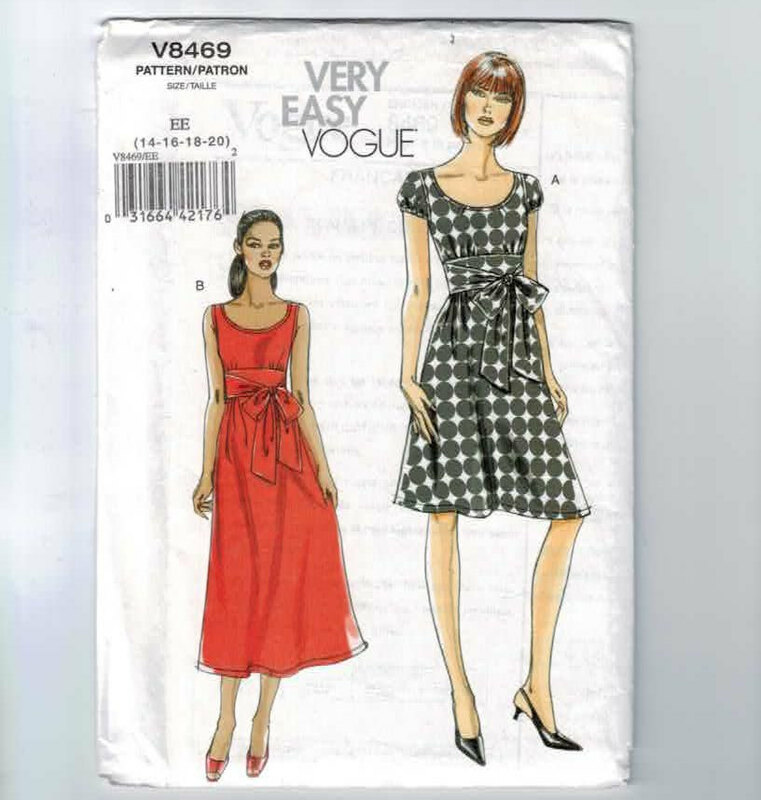 I used this tutorial http://www.sewchicpatterns.blogspot.co.uk/2011_04_01_archive.html?m=1 but hoping Marie will set us straight on the right way! This is such a lovely dress, I really like the classic shape and it looks lovely on you! Can’t wait to see! I’ve got a tiny bit leftover from my Alma that I’m hoping to squeeze a Deer & Doe Datura bottom section out of…. Very pretty dress, and you could definitely make it in so many fabrics. Thank you! Means a lot from a dress pro like you! Gorgeous dress, and I love the idea of polka dot week! Thanks! I hope I don’t look cuckoo! I loved the dress at the meetup and chic is the word. 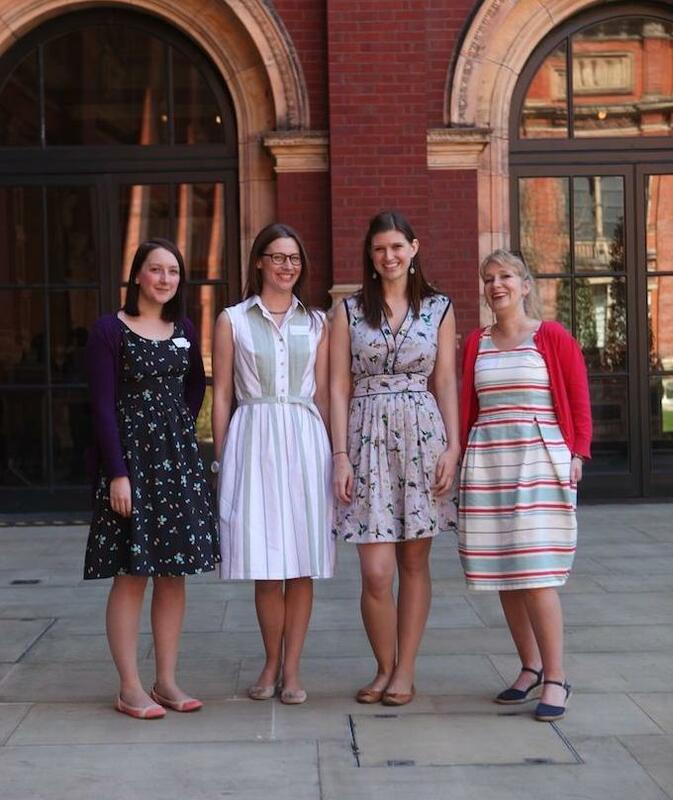 Also – a full week of polka dots? BRILLIANT. it’s a gorgeous dress (as i think itold you) – your sewing is so precise! £1/ m? no way! love the idea of polkadot week! I think I have ups and down with my skills. Wish I was precise every time! Gorgeous dress – I said as much on the day. You’ve made me re-think polyester. Lovely to meet you. Hope you made it to Libery in the end. Your dress is fab! I love how you put the sleeves and lining in. And I say “yey” to a week of polka dots! Polkadots are wonderful. Can never have too many! Absolutely lovely! I don’t even know what tulip sleeves are, will have to google them. Sleeves you have look just fine though. The name doesn’t initially match up with what they are but they are cute! I really love this dress. The fabric looks really lovely and fun to wear and the pattern is awesome!! That is one gorgeous dress and the sleeve bodice lining bit is beautiful! You look stunning in it and the fabric is beautiful as well as a bargain! You are too kind. Hope I get to meet you one day! Ooh, I’ve not seen this design before – really lovely and a superb fit. You have every right to be very chuffed with this!